What is Zone Pro Site? Speaking of Taiwan’s indigenous gastronomic culture, it is best represented by Ban-doh (辦桌), an outdoor banquet. Such an event can be traced back to the agricultural age. At that time restaurants and hotels were few and far between, so wedding receptions and all sorts of feasts usually took place in outdoor spaces or tents. With a couple of simple stoves and long tables as kitchen countertops, every dish was done on the spot. The person in charge of the menu and the procedures was called Zone Pro Site(總舖師),meaning catering chef in Taiwanese. During Ban-doh, Zone Pro Site arrived with nothing but his cooking utensils and he had to show his creativity by coming up with different menus based on the theme of each feast and the ingredients provided. The greatest challenge for Zone Pro Site was, of course, to serve dishes both hosts and guests would fully enjoy. If the food could satisfy the most critical guests, Zone Pro Site would earn respect and become a legendary master chef. I often think that all the beautiful things in the world come from some people’s “goodwill.” They contribute their wisdom and experiences in their positions, bringing joy to others while fulfilling their creative desires. The whole human civilization thrives on this goodwill; however, beautiful things and good intentions may not live long in the society. In other words, some things are deemed outdated not because they are not good enough. Nowadays, we are likely to lose the chance to establish bonding and other valuable things for the sake of speed and efficiency. The evolution of tools and the easy access to information will not broaden our mind. If we know how to treasure others’ goodwill, we will not be self-centered. Paying more attention to others may lead us to a better understanding of ourselves. There are masters in every profession. I am blessed that there were so many great ones before me. Whether I know them in person or not, their goodwill always touches me through their works, guiding me to a right path whenever I feel confused. Therefore, I would like to dedicate this film to them with my deepest respect. CHEN Yu-Hsun is a renown commercial director and filmmaker, who has achieved fame for his unique sense of humor and is regarded as the master of comedies. He shot his first feature Tropical Fish in 1995 after years of working with TV series. The film, commercially successful and critically acclaimed, was awarded the Blue Leopard Prize at Switzerland’s Locarno Film Festival and was regarded as one of the most remarkable comedies in the history of Taiwan cinema. His second film Love Go Go (1997) was also well received. 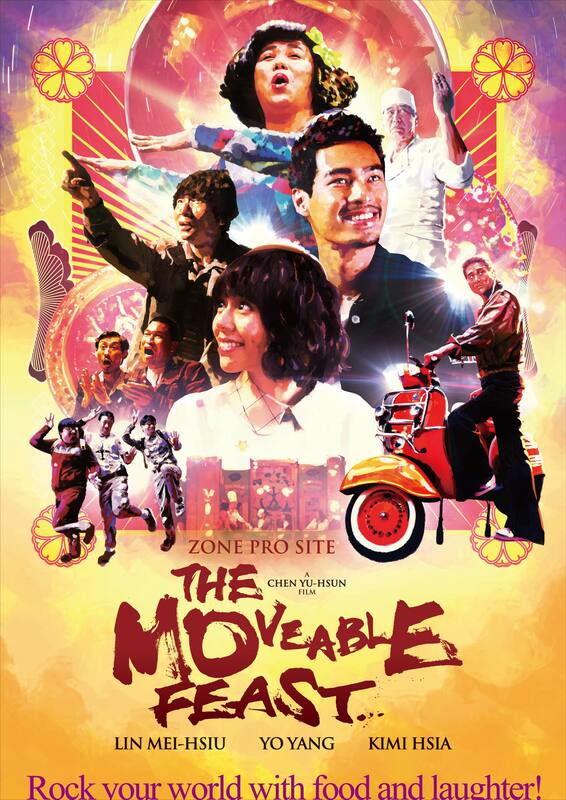 Zone Pro Site: The Moveable Feast is the long-awaited and highly-anticipated feature from Chen. This time Chen tells a story of how a group of ordinary people trying to revive the legacy of Zone Pro Site, through which Chen aims to demonstrate how exuberant people can be while pursing happiness. Zone Pro Site is a magnificent moving feast that you cannot miss on the big screen. It will definitely make your mouth watering. 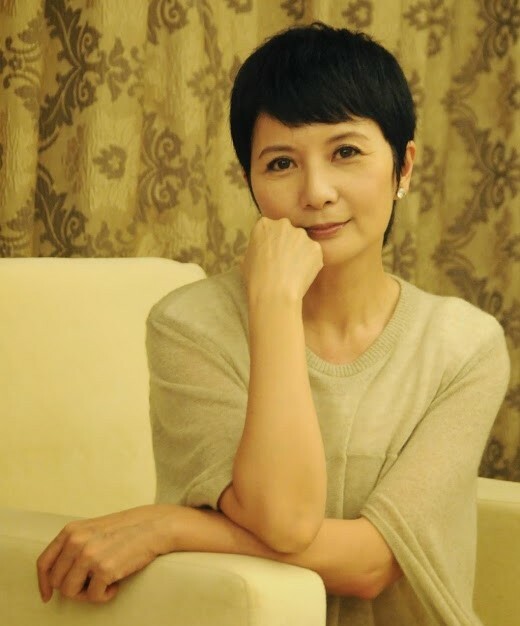 LIN Mei-Hsiu first gained her popularity in a series of TV commercials directed by Chen Yu-Hsun. Ever since, she has participated in TV productions, stage plays, and movies. In 2003, she made her debut in Black Dog Is Coming (黑狗來了), which won her the Best Supporting Actress of the 40th Golden Horse Award. In 2012, she won the Best Supporting Actress of the 47th Golden Bell Award for her performance in the super hit TV drama In Time With You (我可能不會愛你). Yo YANG made his debut in Formula 17(2004), which won him the Best New Performer of the 41st Golden Horse Award. From then on, Yang has taken part in numerous commercials, TV dramas and movies, such as Blood Brothers (2007), Snow Fall in Taipei (2009), and Au Revoir Taipei (2010). Earlier this year, Yang’s popularity reached a new peak with the huge box-office hit comedy David Loman (2013). Starting as model, Hsia has been actively involved in TV dramas, commercials and stage productions. In 2008, she began to host the popular TV cooking show Stylish Men- the Chef (型男大主廚) and has developed her gourmet taste and culinary skills. Her talent as hostess was acknowledged by taking home the Best Host in a Variety Program of the 46th Golden Bell Award. In 2013, she took a part in Arvin CHEN’s Will You Still Love Me Tomorrow? (明天記得愛上我), which was selected in the Panorama Section of Berlinale and Tribeca Film Festival. Hsia has gradaully become known internationally and is no doubt a promising young actress. 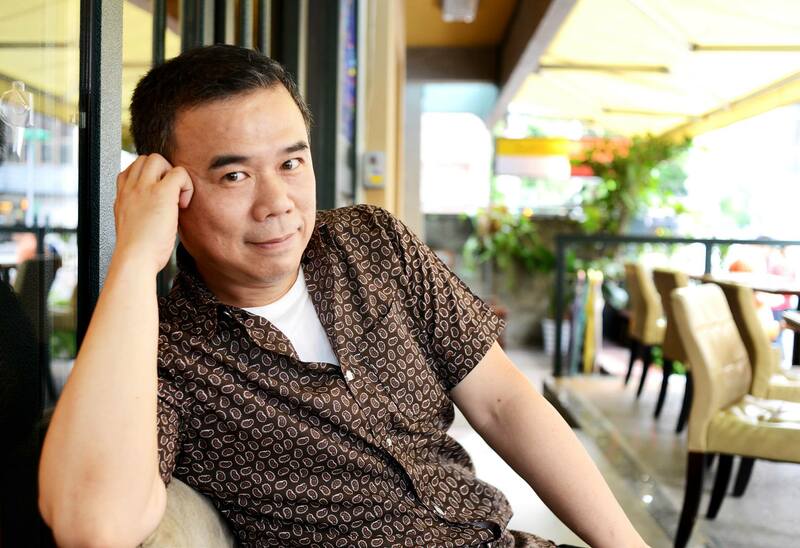 After disappearing from the film scene for 16 years following Tropical Fish (熱帶魚) and Love Go Go (愛情來了), director Chen Yu-hsun (陳玉勳) returns with Zone Pro Site (總舖師), a comedy centered on bandoh (辦桌, lit: setting up table), the traditional Taiwanese outdoor banquet typically held at special events such as weddings, festivals and babies’ one-month-old celebrations. With an ample budget of NT$70 million and seven investors including Warner Bros, Chen Yu-hsun’s comedy has the look of a summer blockbuster with an A-list cast of actors, sleek production values and abundant supply of good-natured humor. 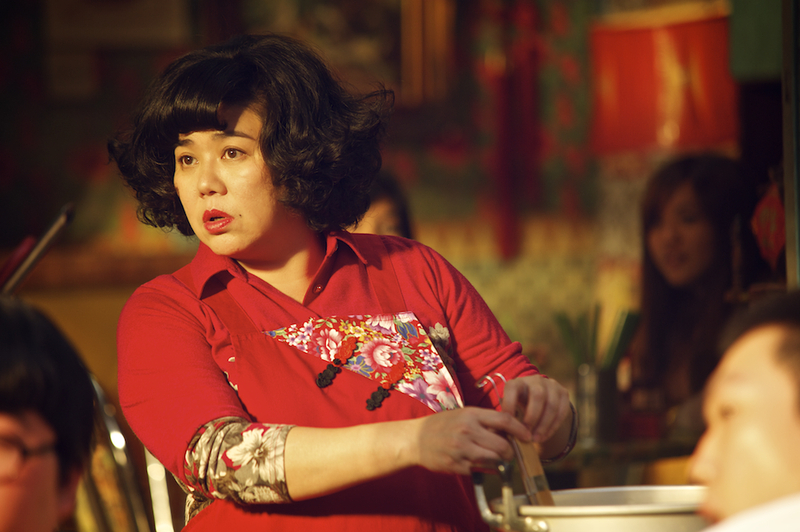 But what makes the film stand out is its attention to the emotional side of the story, which revolves around the art of the Taiwanese banquet catering.